All Seasons Heating and Air Conditioning is one of the best HVAC service companies operating in the Stafford, VA area. We have many customers who are happy with our results. 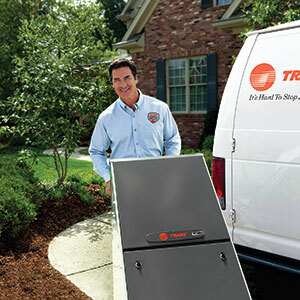 We offer HVAC service on all makes and models plus sales and service on all indoor air quality accessories. 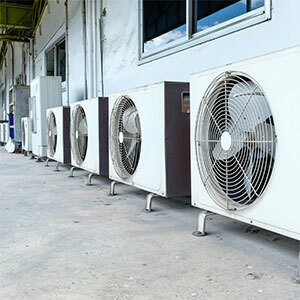 Your building’s heating and air conditioning is the last thing you want to worry about when operating a business. Keeping your place of work at a comfortable and consistent temperature shouldn’t be a hassle. We provide Fredericksburg and Stafford, Virginia and the surrounding areas with quality, dependable services such as Heating Services, Air Conditioning Services, Maintenance, Maintenance Plans, and Financing Options. At All Seasons Heating and Air we take pride in having a team of highly qualified and certified specialists who are equipped with the best state of the art tools and equipment. Our modern state of the art tools and equipment help to ensure our services are not only rendered in a highly satisfactory manner, but also to increase the efficiency of the systems being serviced. Additionally, All Seasons Heating and Air believes in always being ready for any type of maintenance emergency (Heating or Air Conditioning). By being ready we can dramatically reduce the time and money wasted when your home or business comes to a standstill. We use environmentally safe products combined with our superior equipment to ensure that our workmanship is consistently the best. Our customers are our number one priority – that’s why we offer our valued customers a 100% satisfaction guarantee. We provide the best quality service in the Stafford Area.